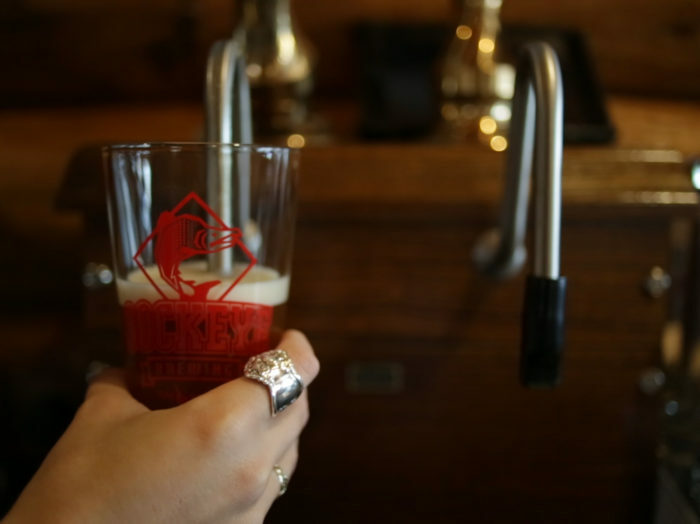 Pints up, craft beer fans! 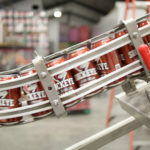 It’s beer season in Idaho. 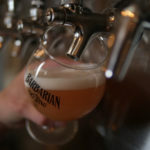 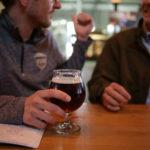 Dedicated to celebrating beer in a state at the forefront of the farm-to-pint movement, Idaho has christened April a month to celebrate the frothy golden drink. 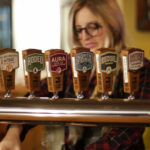 Spend the month enjoying beer-focused dinners, pairing events and tap takeovers designed to showcase the delicious creations Idaho brewers craft each year. 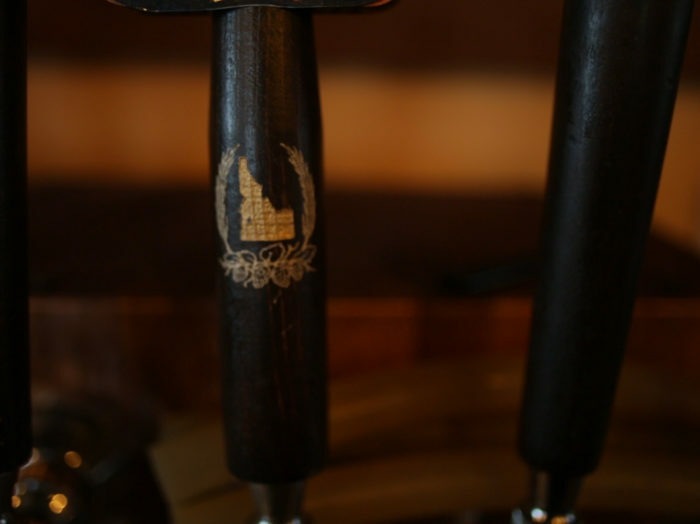 Keep scrolling to find events happening throughout the state and reasons to drink Idaho beer. 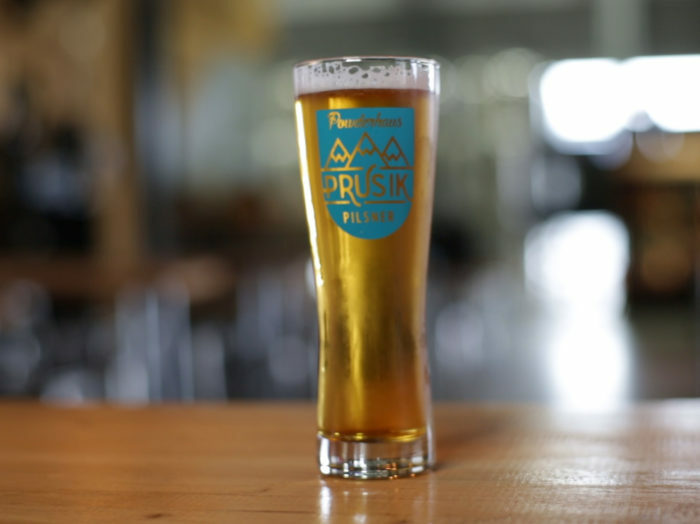 Tag your photos of Idaho beer with #PintsUpIdaho as you celebrate! 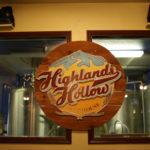 Opening Event: Pints Up Idaho! 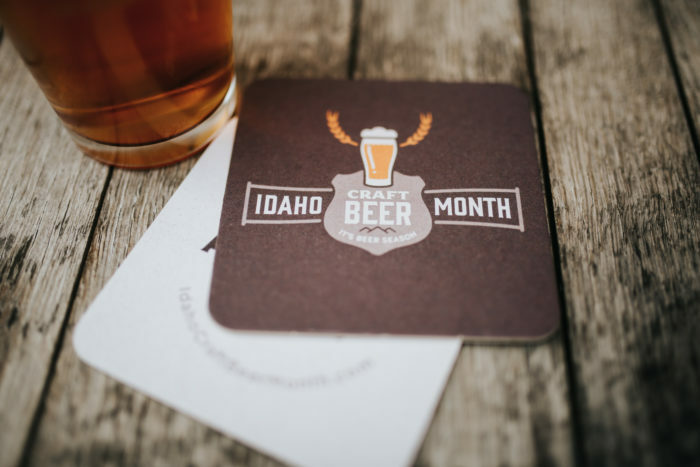 To kick off Idaho Craft Beer Month businesses across the state are serving up craft beer in commemorative Idaho Craft Beer Month pint glasses. 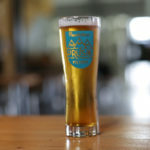 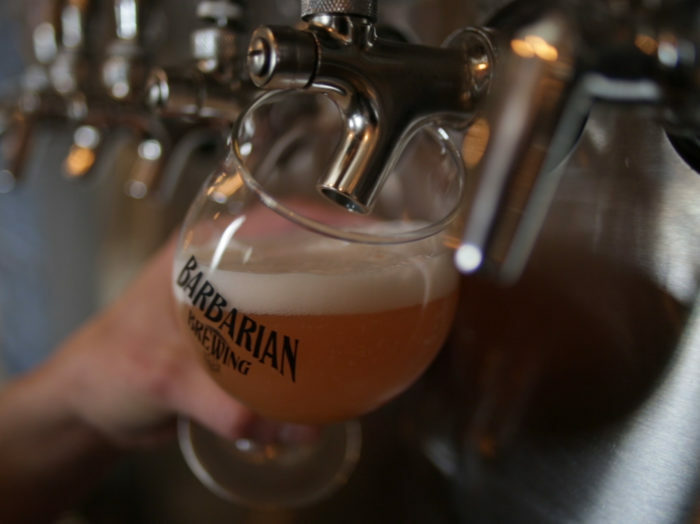 Visit a participating brewery on April 5th, purchase a pint of beer, and keep the glass! 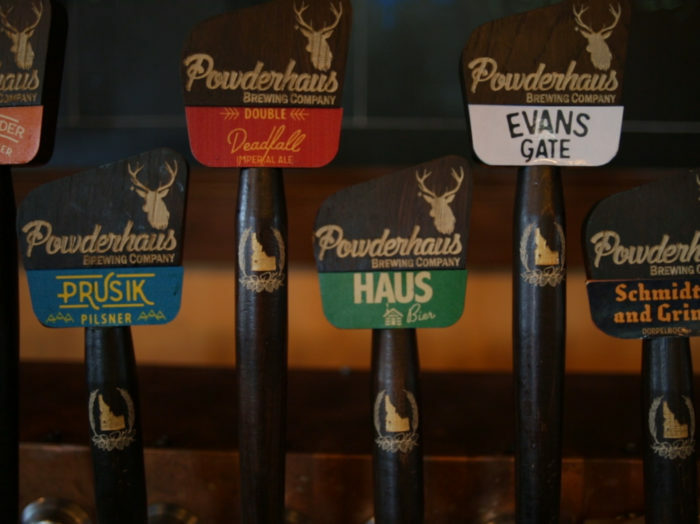 Share you Idaho craft beer experiences by tagging your photos with #PintsUpIdaho. 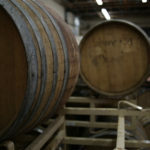 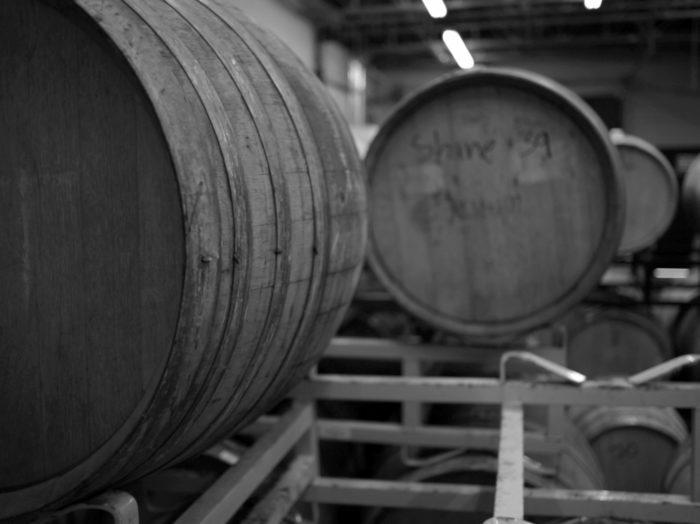 Check back soon for details on participating breweries! 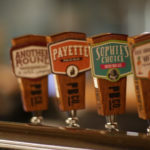 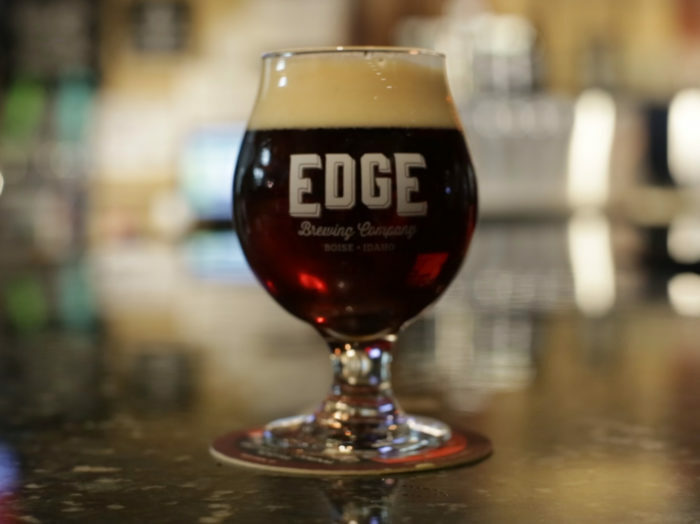 In a state widely known for its potatoes, mountain summits, and whitewater rafting, a burgeoning beer scene can be overlooked, or at the very least, remain a well-kept secret. Idaho Craft Beer Month is here to change that. 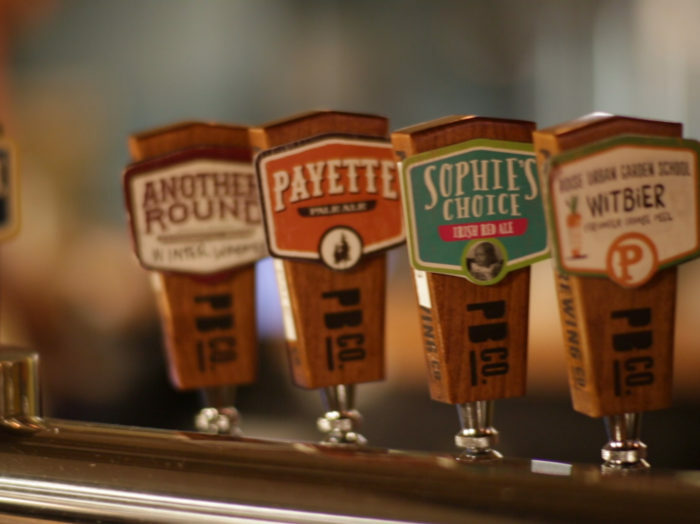 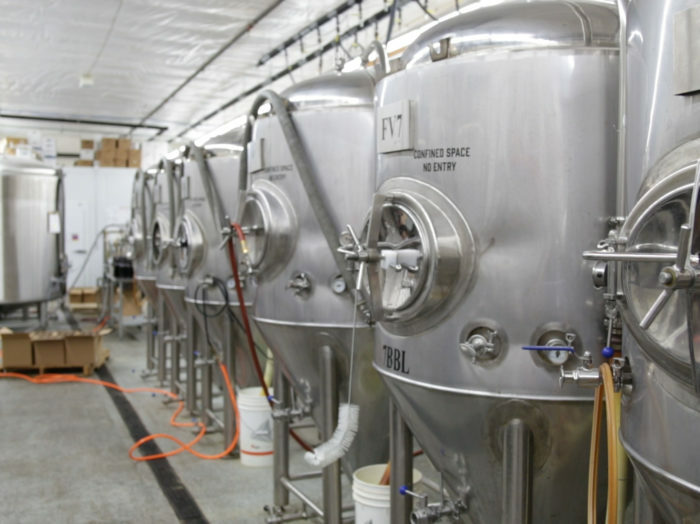 Below are just a few reasons to love the beer produced throughout the state. 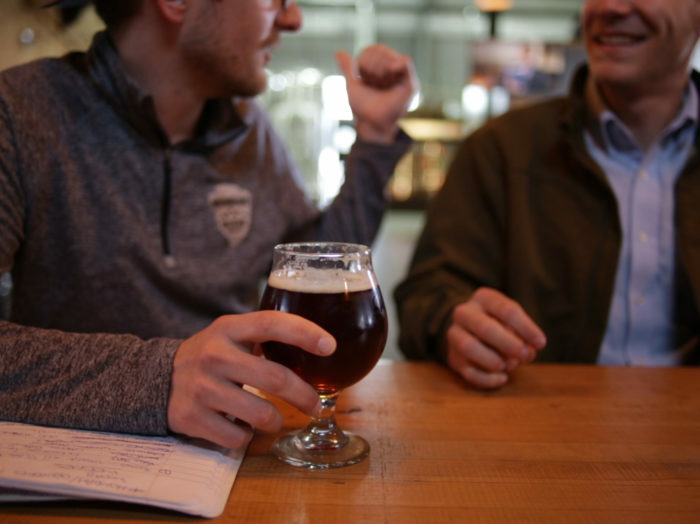 The Gem State [Idaho] is one of the top producers of barley in the nation (USDA Small Grains Summary, 2017), and as of 2017, surpassed Oregon as the number two producer of hops (USDA Hop Report, 2017). 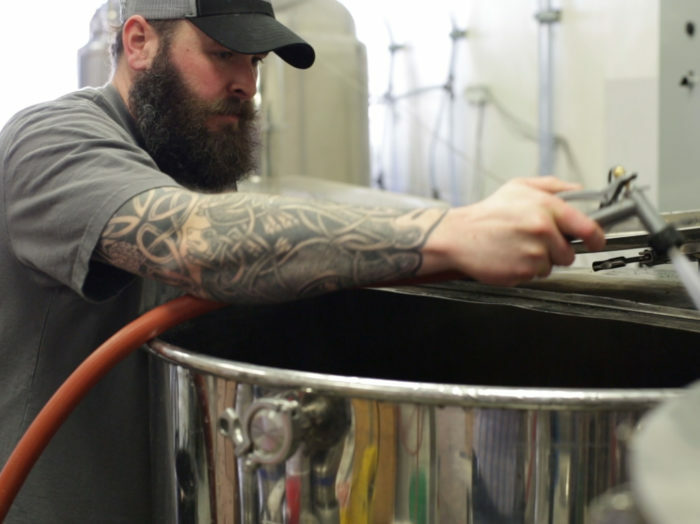 Add cold and refreshing mountain water to this mix of stellar beer ingredients, and it’s no wonder so many passionate beer drinkers turned brewers have put their roots down in Idaho. 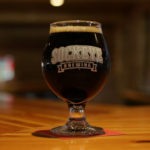 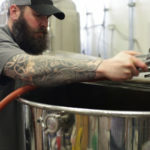 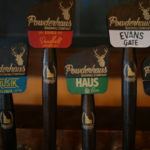 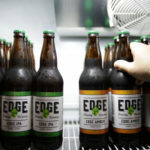 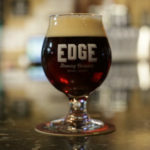 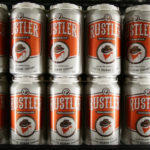 Idaho’s beer landscape is rapidly evolving as eager newcomers continue to make Idaho their home in hopes of making a name for themselves in the fastest growing state in the United States. 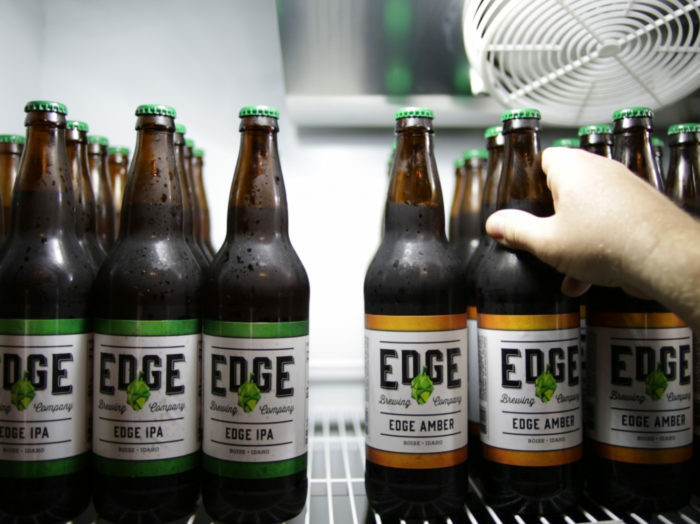 In the last 15 months, San Diego-based Mother Earth Brew Co. set up shop in Idaho and the state’s first hops processing facility, Mill 95, broke ground on a state of the art of the art facility. 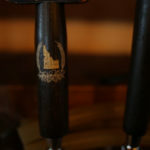 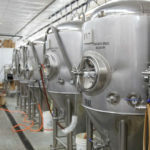 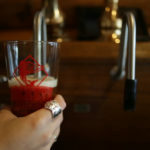 Visit Grand Teton Brewing (the oldest brewery in the state) who reintroduced the growler as a vessel for transporting beer in 1989, or the historic town of Wallace (and local brewery Wallace Brewing), which reportedly survived on beer for several days when the water was determined unsafe to drink in 1910. 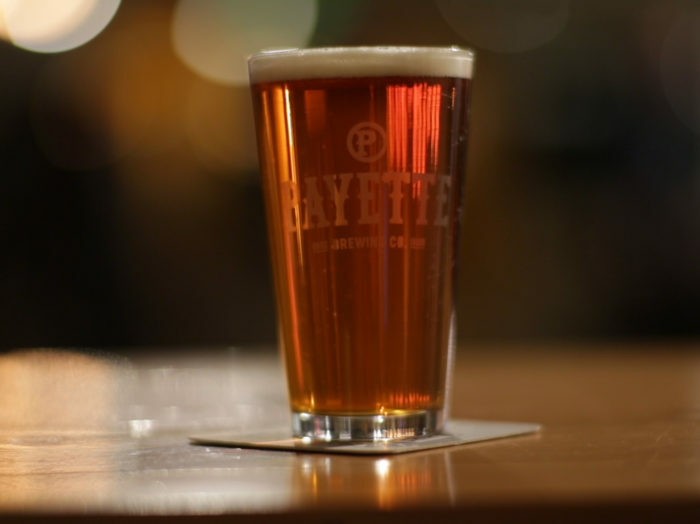 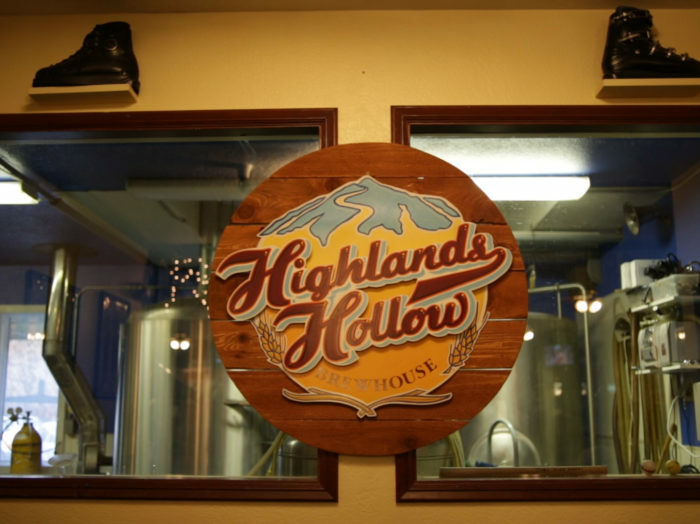 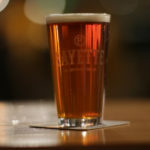 Highlands Hollow was the first brewpub located in Boise, and Payette Brewing Company holds the title for largest brewery in the state to date. 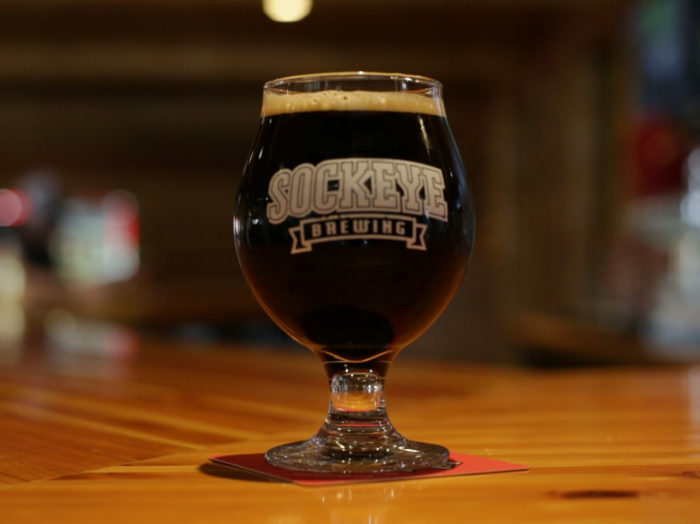 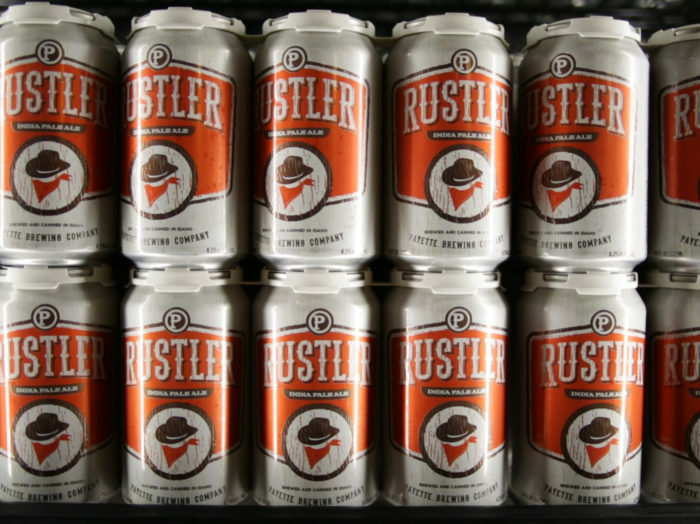 The beer scene in Idaho is growing, but it’s been producing quality beer for quite some time. 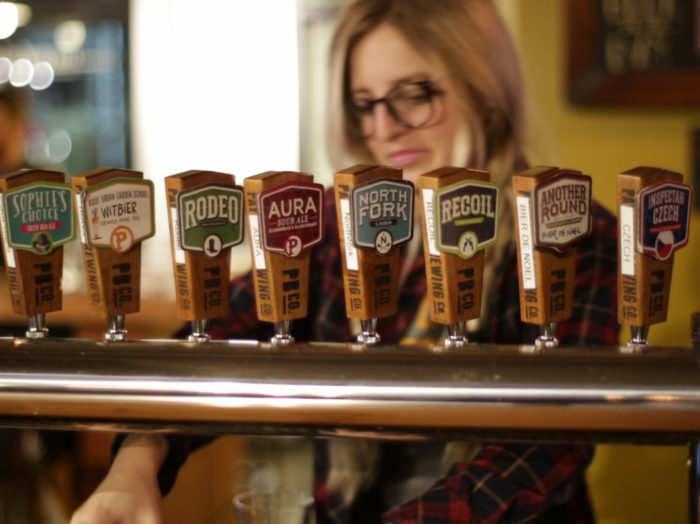 Like the Idahoans making it, beer made here reflects the passion, authenticity, and ingenuity that makes this state – and its beer—so unique. 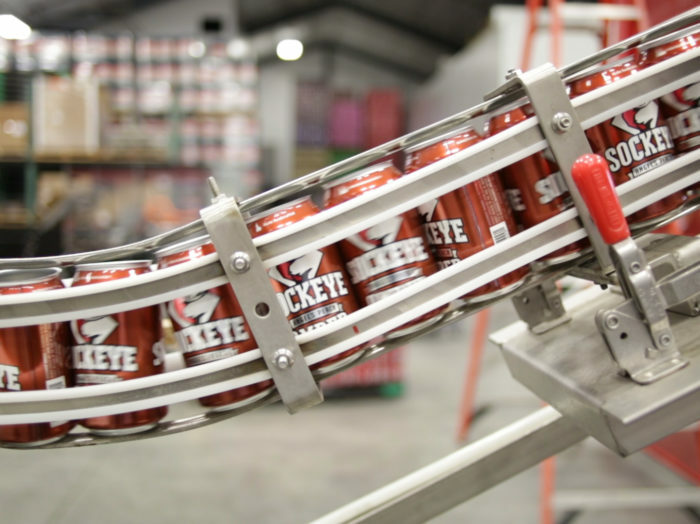 It’s always beer season in Idaho.